Les nouvelles fonctions comprennent l’amélioration de la stabilisation de l’image corporelle pour le X-H1, l’enregistrement vidéo HDR 4K et la sortie simultanée de films de simulation et de séquences F-Log pour le X-T3, et le mode 35 mm pour le GFX50S. Selon le modèle, les mises à jour du firmware seront disponibles à partir de fin novembre ou decembre 2018. Supports 4K HDR video recording in the Hybrid Log Gamma (HLG), one of the formats defined in the ITU-R BT.2100 international standards*1. It allows the capture of rich and realistic images in a scene where there is a huge gap between highlight and shadow, or subjects with high color saturation. *1 Only compatible with H.265(HEVC). Please enjoy with television or display compatible with HLG formats. *2 Not compatible with 59.94P/50P, FHD high speed rec., 4K interframe NR, and HDMI output info display mode. Movie files are no longer split when the file reaches 4GB file size. The file is recorded as one file providing an SD memory card greater than 32GB is used (excludes 32GB) *3. *3 By using SD memory cards less than or equal to 32GB, movie recording will continue without interruption when the file size reaches 4GB, however subsequent footage will be recorded to a separate file. ※4 Cannot select slower shutter speed than framerate with DCI/4K 59.94P/50P or LongGOP recording. UPDATE: Slower shutter speeds than the framerate can be selected with 4K 29.97P/25P/24P/23.98P. The setting cannot be applied when you select Long GOP with DCI4K/4K or FHD. Power supply icon is displayed on EVF/LCD while using AC adapter (AC-9VS), or Anker PowerCore+ 26800 PD*5 and Anker PowerCore Speed 20000 PD*6. *5 Anker and PowerCore are trademark or registered trademark of Anker Innovations Limited or associated companies. *6 Product may not be available on your country. 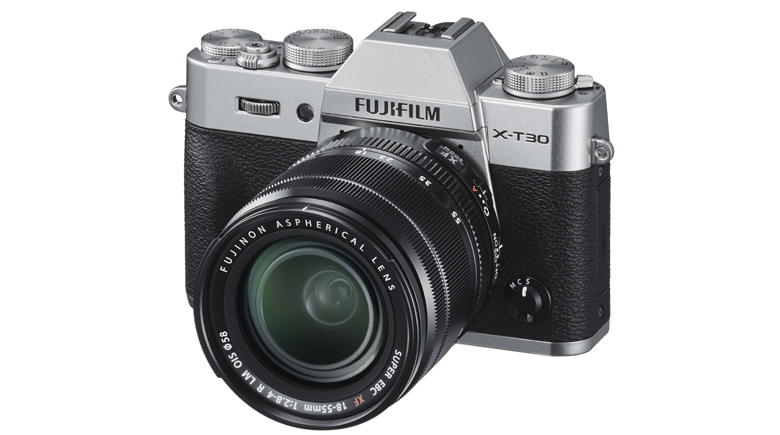 With an XF or XC optical image stabilized lens, in-body image stabilization worked with 3 axis (up and down / optical axis rotation). The remaining 2 axis (right and left pitch, yaw angle) was controlled by optical image stabilization in the lens. 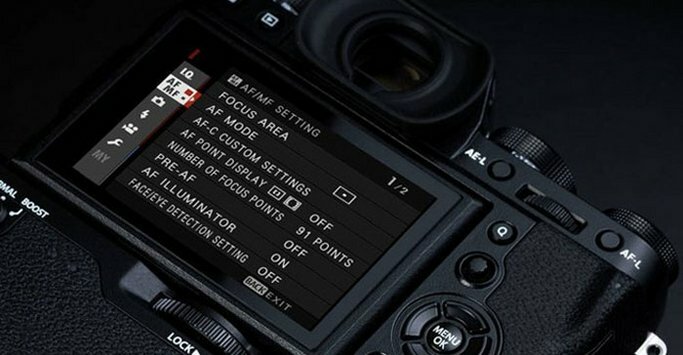 This firmware has a new image stabilization algorithm to allow the in-body image stabilization to work in all 5 axis and to achieve more than five-stops (up to the equivalent of 5.5 stops*7) image stabilization by cooperative control according to the types of frequency and blur amount. 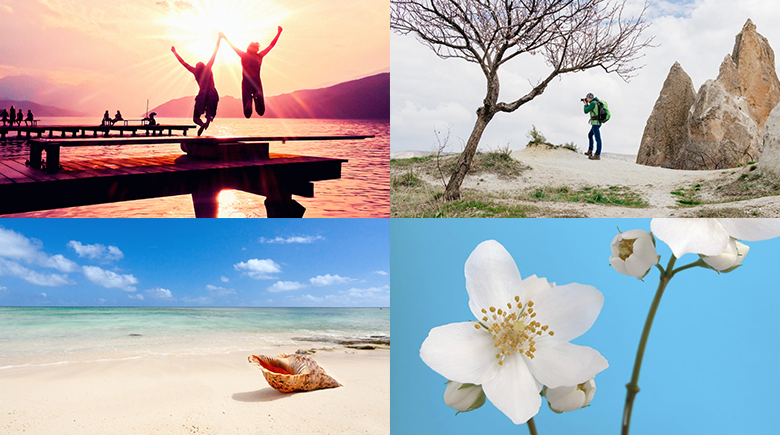 To activate this function, lenses are necessary to be updated to latest firmware version. UPDATE: In order for the in-body image stabilization and optical image stabilization to work together when using the XF80mmF2.8 R LM OIS WR Macro, the lens must also have new firmware applied (Ver. 1.11). 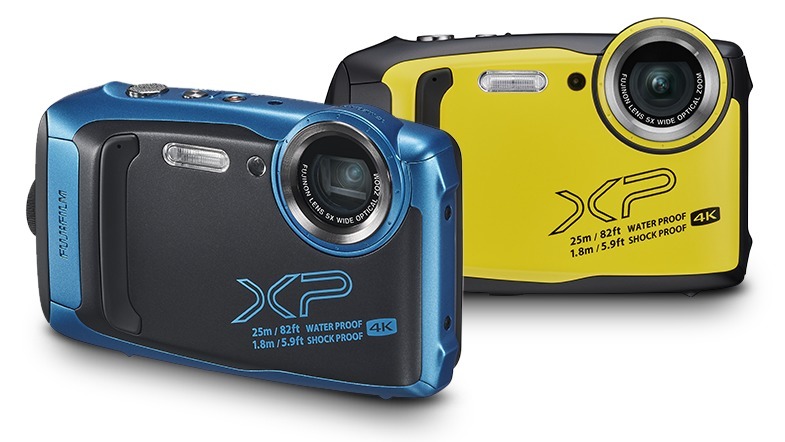 The new firmware will be released at the same time as the X-H1 firmware version 2.00 (December 2018). Please check the latest firmware version from the link below. Camera shake is prevented when slowly panning during video recording or in Live View. The color temperature (Kelvin) can be displayed in the electronic viewfinder and on the LCD. The power supply icon is displayed in the electronic viewfinder and on the LC display when using the power supply (AC-9VS) or Armature PowerCore+ 26800 PD*5 and Armature PowerCore Speed 20000 PD*6. 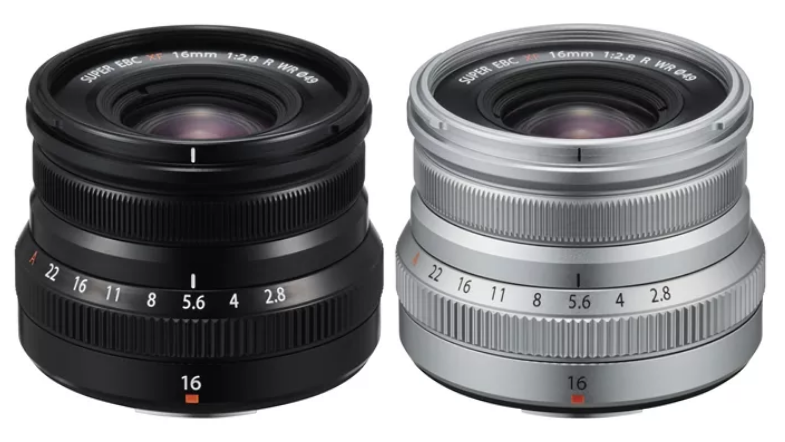 *Not compatible with XC16-50mmF3.5-5.6 OIS and XC50-230mmF4.5-6.7 OIS. Specifications and scope of delivery are subject to change without notice. Further information about FUJIFILM Electronic Imaging Europe GmbH and its products can be found on the Internet at www.fujifilm.eu/de.